Vegetables can be so much more fun than you ever imagined! This is an amazing, super fun, all-in-1, snack and game that I wish I had imagined up earlier! 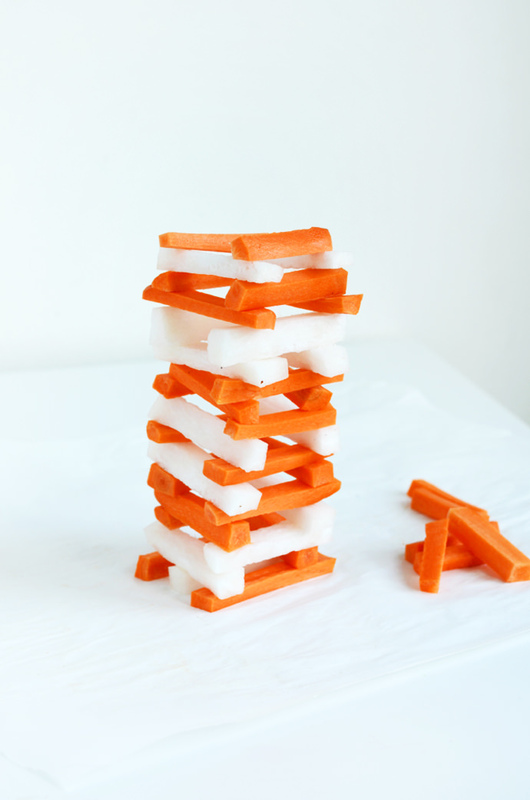 Grab your carrots and radishes and let’s play Vegetable Jenga! How high can you go? 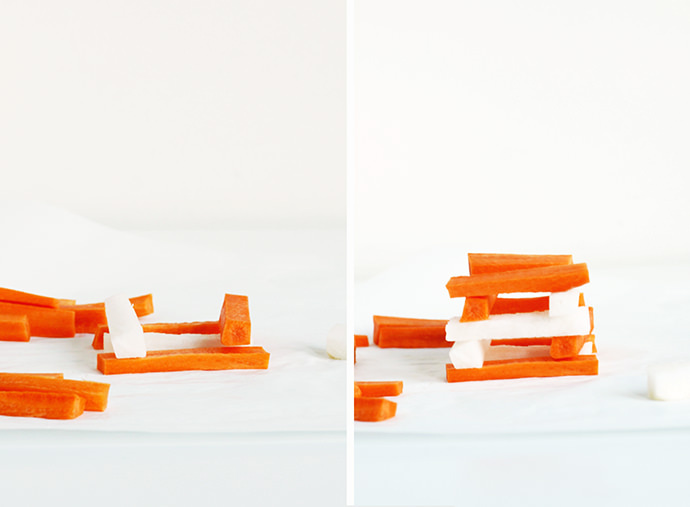 I have just one word of caution before you get started: make more vegetable blocks than you think you need. (The blocks have a habit of getting nibbled up during the excitement.) 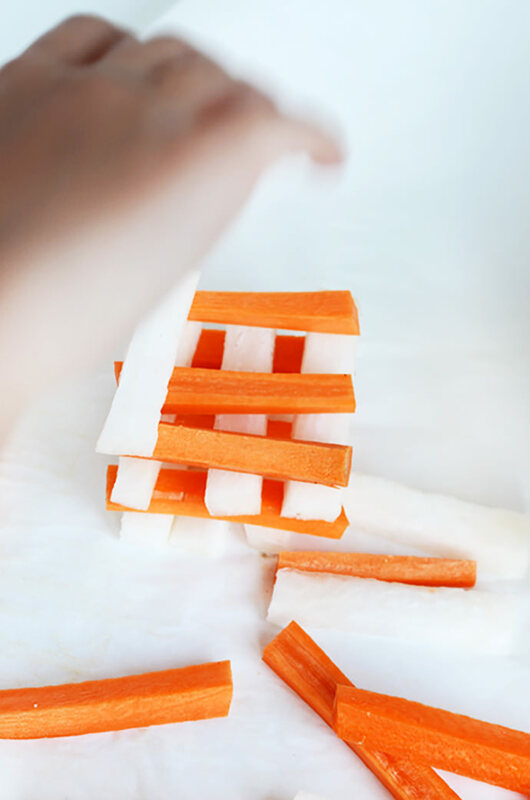 Just follow me to learn how to build your very own Vegetable Jenga game (and snack) at home, too! Wash and peel vegetables. Cut rectangular-shaped blocks that are consistent and equal in size and shape, keeping sides at right angles. 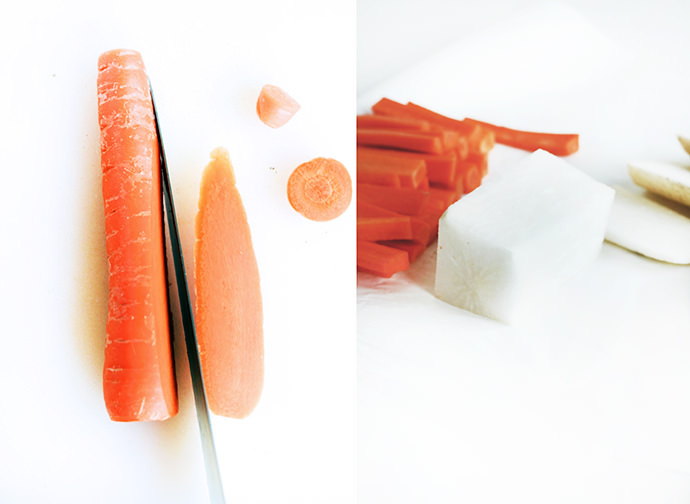 To prepare the carrots: level off each carrot on 4 sides and then, cut to size. 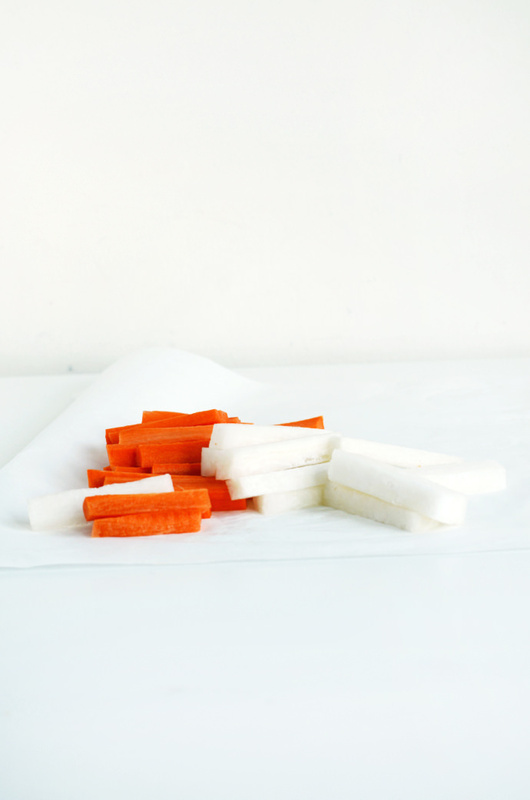 I am usually able to cut the carrot in 1/2 to make 2 blocks per stick. 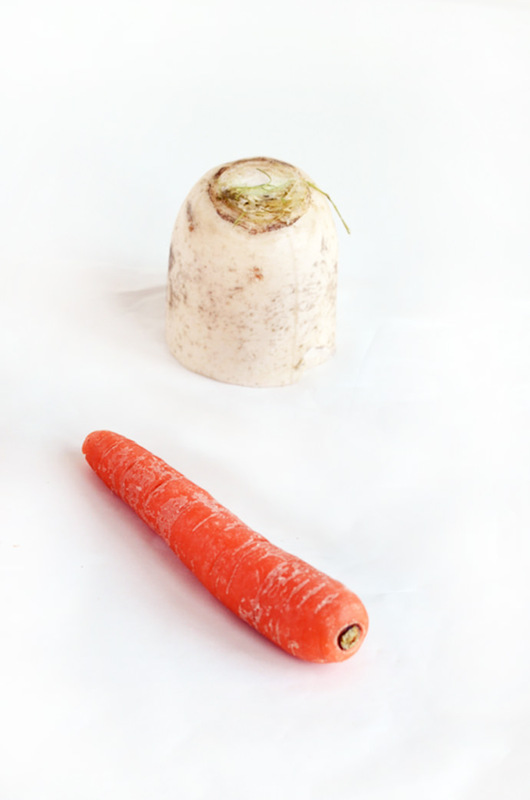 To prepare the radishes: cut 4 sides in the same manner, then quarter each radish, matching lengths to the carrots. 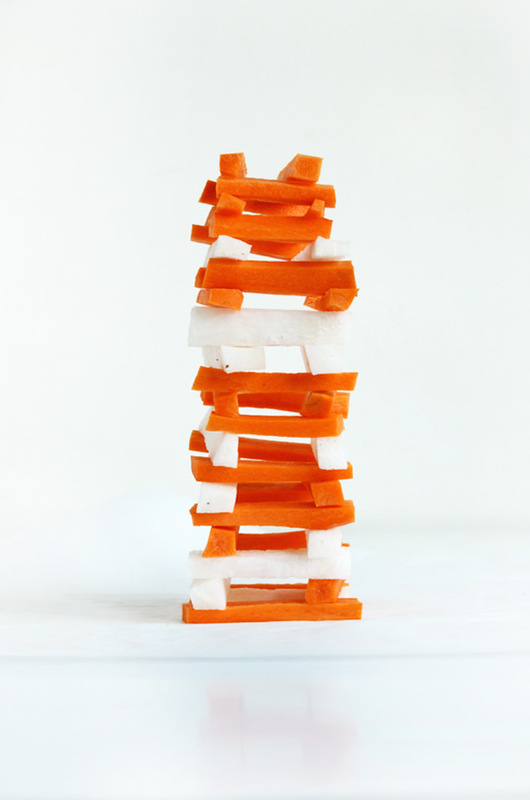 When we make a vegetable Jenga at home, we typically create about 10 rows of vegetable sticks= 30 sticks. 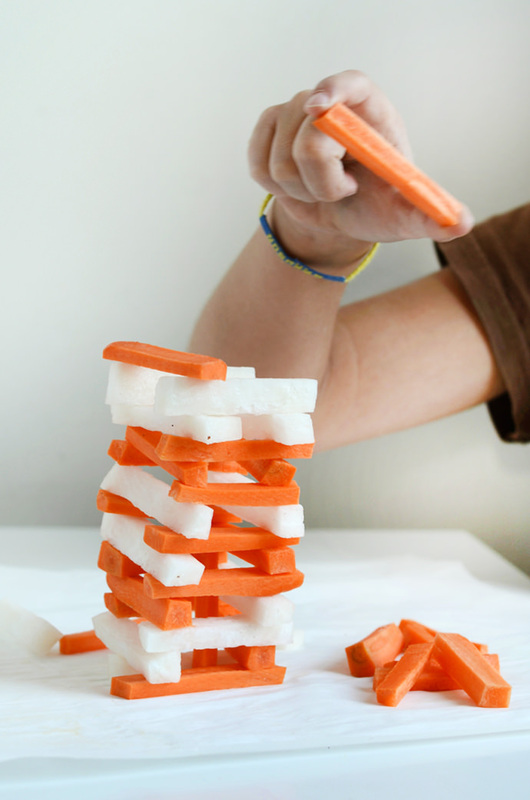 You will be able to build a 10 story high Vegetable Jenga with this measurement. The real wooden Jenga games has 54 pieces, so if you’d like to make the real game, cut 54 Vegetable Jenga Blocks. Once your shapes are ready, let the playing begin! 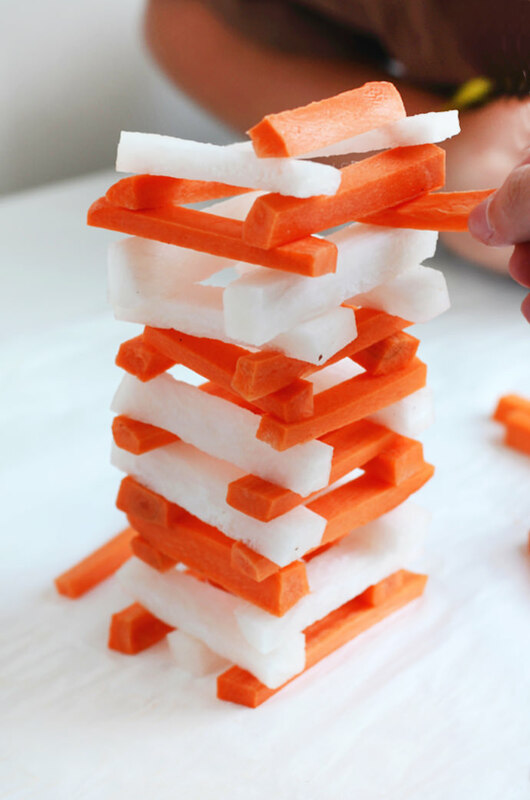 You can play Vegetable Jenga in two ways: whoever causes the tower to tumble when building it up loses, or whoever causes the tower to tumble when placing pieces from the bottom to the top of the tower loses. Cover a surface with wax paper to build tower. 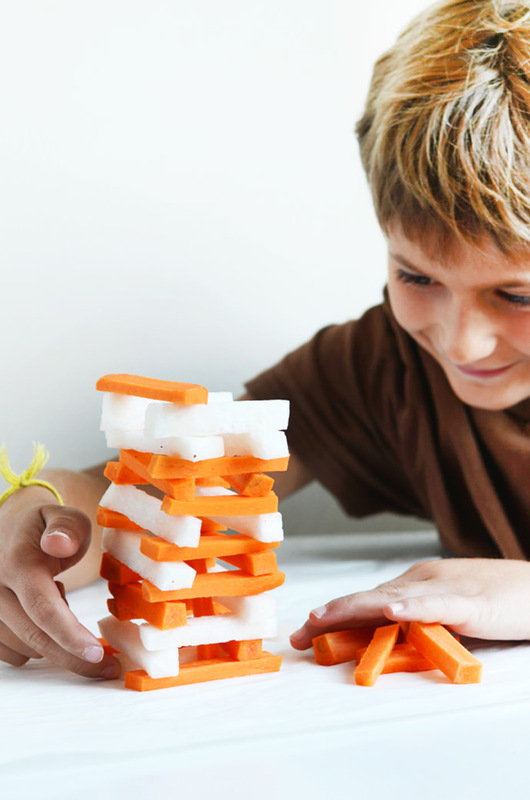 Players take turns building the tower by stacking one vegetable block at a time (up to 3 per row). Alternate the direction of the rows between horizontal and vertical. The player who causes the tower to fall before it’s built loses. Once it’s built, take turns pulling blocks from the bottom of the tower and setting them on top in the same fashion, continuing to build the tower higher. The player who causes the tower to tumble at this point also loses. Then it’s time to play again, until you get hungry enough to eat all the pieces! 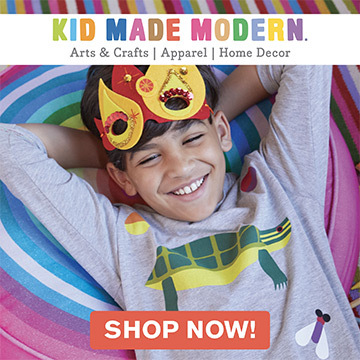 We hope you have as much fun with this as we have. 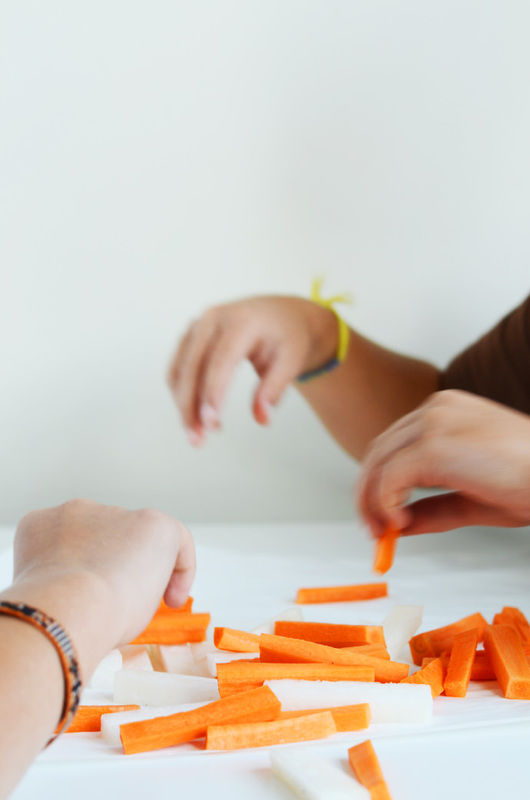 This game is the only time I’ve had to beg the kids, “please, please stop eating the vegetables!” From our experience, I would suggest cutting some extra vegetables so that you never, ever have to utter those words and the kids can eat their blocks, too! 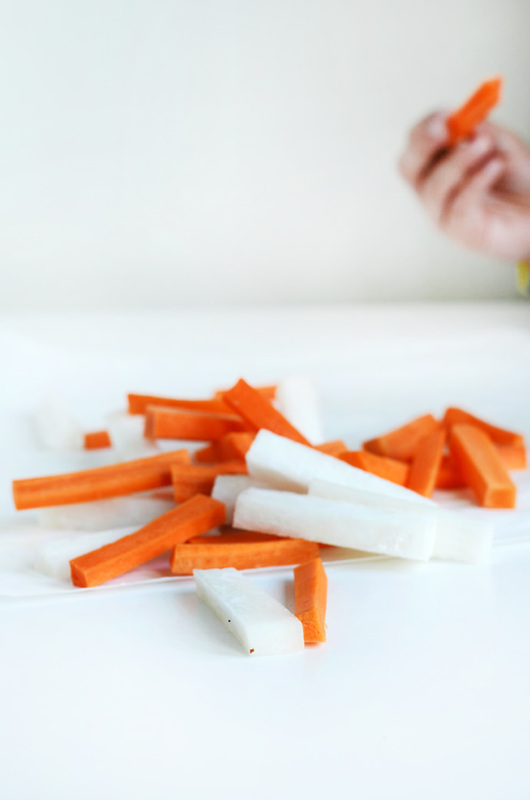 I’ve noticed that the kids get so mesmerized with the game, they eat the vegetable sticks without even knowing! Happy making and happy playing!